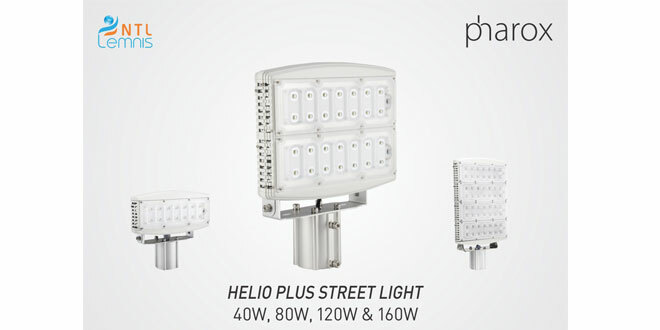 NTL Lemnis, the leading LED Lighting solutions company, has added another innovative product Pharox “Helio Plus” to its product portfolio. The range showcases a high performance, energy efficient LED light for road lighting applications. With the option of customizing the wattages to achieve the desired lux levels and specially designed optics, with highest quality lens for desired coverage, this product can be used in Public Areas, Parking Lots and Highway Lighting Applications. The product range is specially provided with Over Voltage Protection, Thermal Protection and Short Circuit Protection. It has been designed with an extruded aluminium heat sink for better thermal management. “NTL Lemnis has been an innovation oriented company and Pharox Helios Plus offers yet another innovative first in the category. 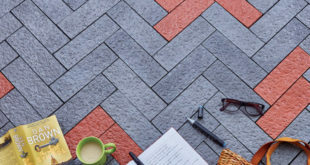 This unique modular arrangement available in the outdoor application category is leading due to cost benefits and design flexibility. Our products are synonymous with quality and reliability”, says Mr. Arun Gupta, MD, NTL Group.